Bakers Journal This Week has your highlights from the IABE and the International Pizza Expo! Bakers Journal This Week has the baking industry news you need. 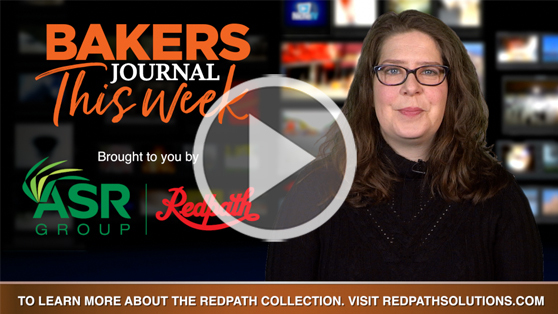 In this episode of Bakers Journal This Week: Electrolux Professional announces the retirement of one of their key executives; Plant-based solutions are becoming affordable for dairy-free baking and Highlights from the International Artisan Bakery Expo and the Pizza Expo are shared with our readers.